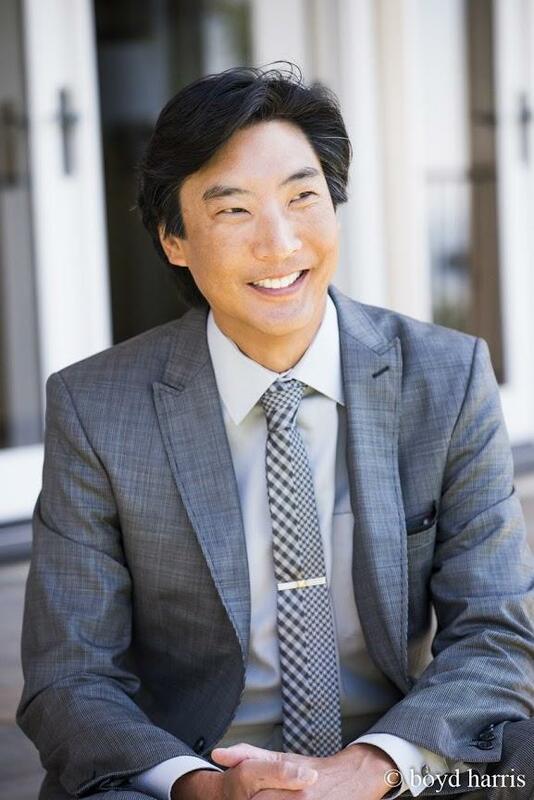 Triple board-certified Plastic Surgeon, Gilbert Lee, MD founded Changes Plastic Surgery & Spa in 1994. Recently voted for the 7th year in a row by the San Diego Medical Society as Top Doctor in Plastic Surgery, his specialties include Changes Rapid Lift, traditional #FaceLift and neck lifts, #BreastAugmentation, reduction and reconstruction, #rhinoplasty, tummy tucks, #liposuction and eyelid surgery. Dr. Lee is an expert injector offering various non-surgical injectable treatments including the Changes Liquid Facelift. Products such as Botox, Dysport, Juvederm, Restylane and Latisse are popular at Changes Plastic Surgery.